Air Conditioning Contractor – Maroochydore’s Best! 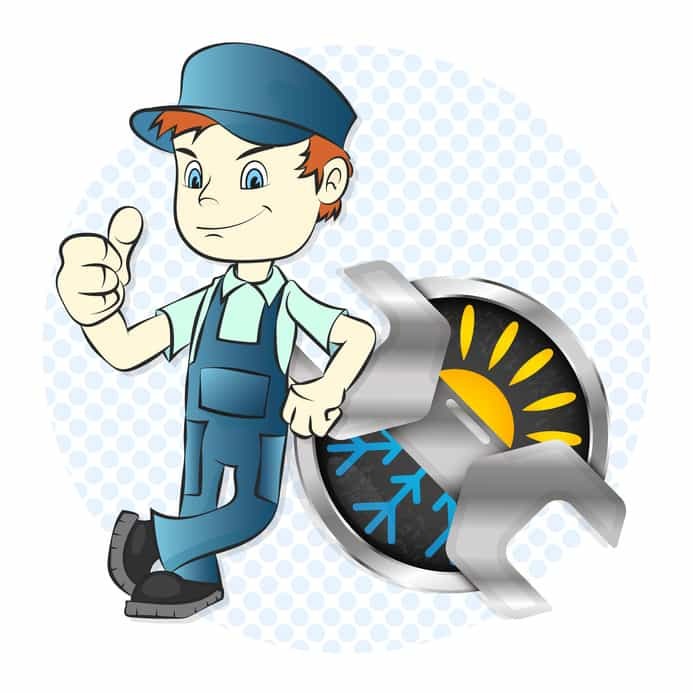 Air Con Sunshine Coast in Maroochydore are here to help solve any cooling or heating problems you may have. Our Maroochydore workshop serves as our base for the entire Maroochy area catchment so getting to you in a timely manner is no trouble at all. 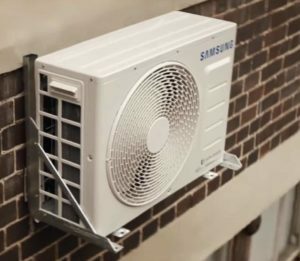 All of our crews are capable of installing and repairing any type of air conditioner no matter the brand or complexity of the job. Getting repairs done on any part of your house can be frustrating, especially if it’s your air con that dies in the heat of summer! Never fear, the Air Con Sunshine Coast team is here to save the day. Simply give us a call and we can have a technician out to you in next to no time. Do you have a repairman near me you ask? With workshops conveniently located all along the coast chances are you’ll see one of our vans nearby. We also carry a large variety of parts so we’ll even be able to fix most AC units with what we have on hand.